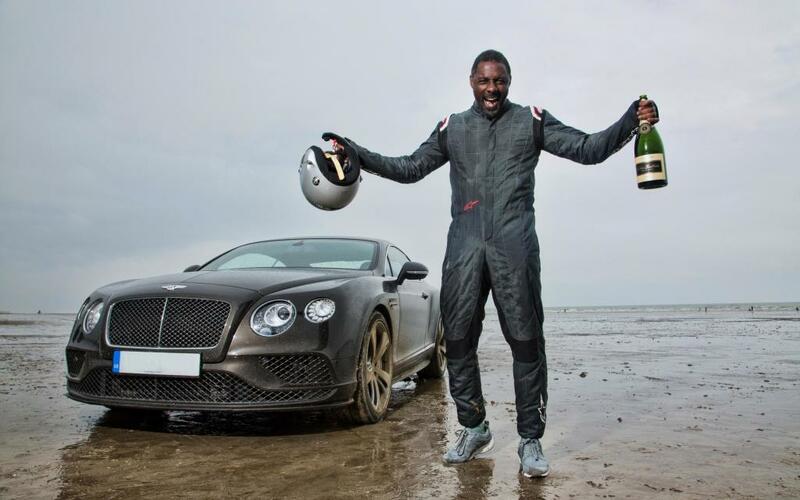 Actor Idris Elba, who played Nelson Mandela in the award-winning movie, Mandela: Long Walk to Freedom, has broken the ‘Flying Mile’ UK land speed record set by Sir Malcolm Campbell in 1927. 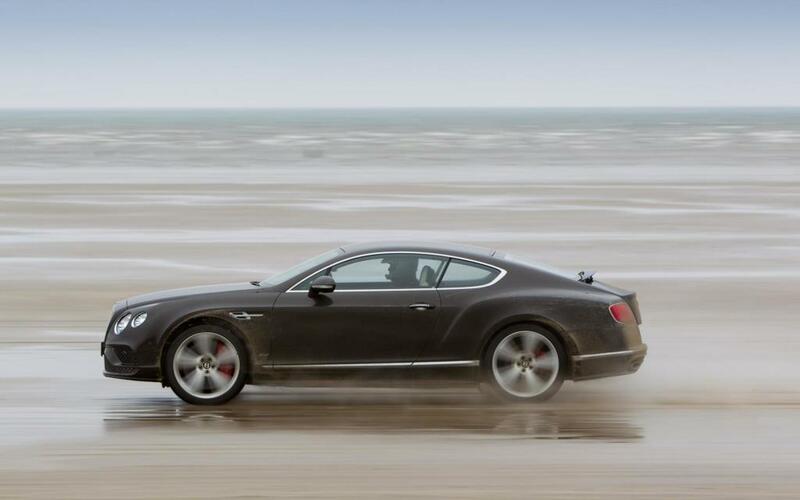 The award-winning actor hit a top speed of 180.361 mph (290.262 km/h) at the wheel of a new Bentley Continental GT Speed on Pendine Sands, an 11-kilometre long beach in south Wales, despite some challenging tidal conditions. That run broke the existing record of 174.8 mph (281.3 km/h) set by Sir Malcolm nearly 90 years ago in his legendary Napier-Campbell Blue Bird. The record was independently verified by the UK Timing Association. The record was broken during filming for an upcoming four-part Discovery Channel series, Idris Elba: No Limits, which will air in July. The series is said to take Elba around the world on a trek to "indulge his adrenaline-fueled fantasies." The production Bentley Continental GT Speed he drove to set the British land-speed record was powered by Bentley’s 6-litre twin-turbo W-12 engine, rated at 626 horsepower and 605 lb-ft of torque, coupled with a new ZF eight-speed close-ratio automatic transmission. According to Bentley, the car can accelerate from 0-to-100 km/h in 4.2 seconds and reach a top speed of 331 km/h (206 mph).